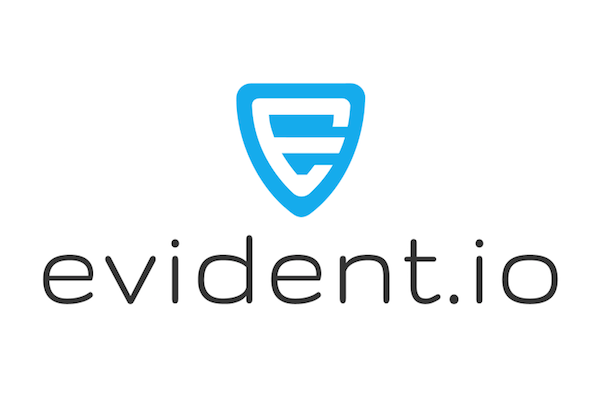 Integration with Evident.io ESP gives customers the ability to process, analyze and visualize security scan results over time. Strengthen one's security and compliance posture by identifying trends anomalies in scan results and deviations from best practices. Understanding how application and infrastructure changes impact scan results help provide critical insights customers need to be successful in AWS. The Evident Security Platform (ESP), helps organizations of all sizes proactively manage security risk and compliance of their entire AWS infrastructure. ESP makes security teams more productive and efficient by automating threat detection, incident response, and compliance through continuous monitoring and analysis of all AWS configuration and usage metadata. With ESP security teams get a consolidated, single pane of glass view of security threats and compliance across all AWS accounts, services, and regions creating a more proactive and adaptive security posture. Leverage the Sumo Logic App for Evident.io ESP to increase your security and compliance posture over time, and do this is a seamless and consistent manner across your entire AWS infrastructure. With the Sumo Logic app for Evident.io ESP, gain instant visual insights and track results over time, and integrate information with other AWS services data for complete monitoring and security.